Trusting someone with your legal translation is important, as even the smallest wording error can have serious downstream consequences. 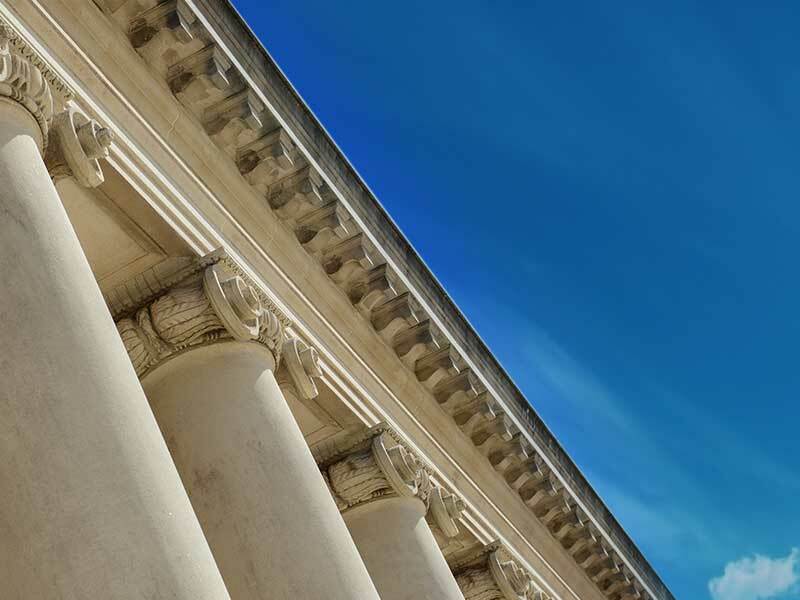 Stepes works hard to maintain the highest quality standards as a trusted and reliable translation platform for law firms, corporations, and governments. We use only the most highly qualified, in-country linguists, all with specialized legal training, coupled with our ISO 9001:2008 quality management system, to deliver highly accurate legal translations in 100+ languages. Our mobile platform attracts more legal subject matter experts than any other translation platform, delivering higher quality legal translations for all your business needs. Global corporations require internationalized documents, but the stakes are high: fortunes hang on to the choice of one word over another. That’s why we employ the rigorous quality assurance standards of ISO 9001:2008 to every M&A document, cross border transaction, financial statement, annual report, contract, agreement, and prospectus we translate. 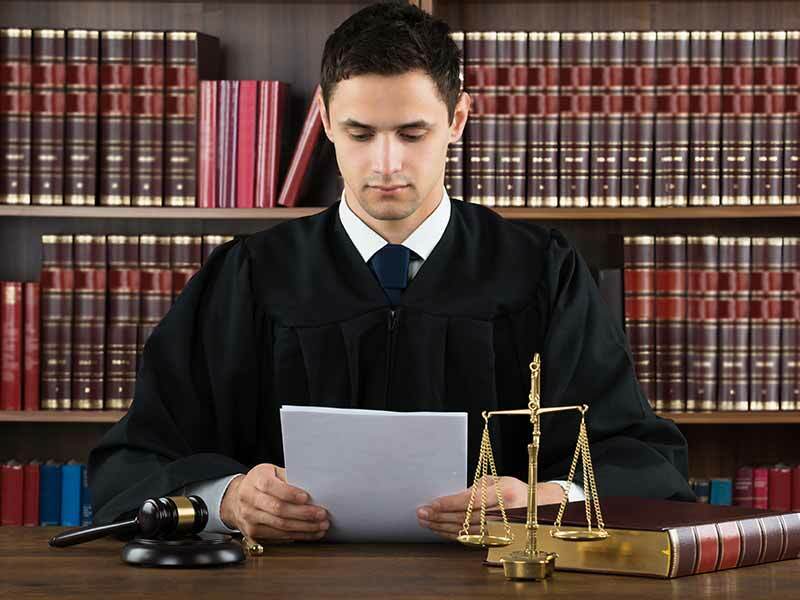 Stepes recognizes the extremely sensitive nature of legal documentation and happily complies with confidentiality agreements while working with the client to establish the appropriate security standards. 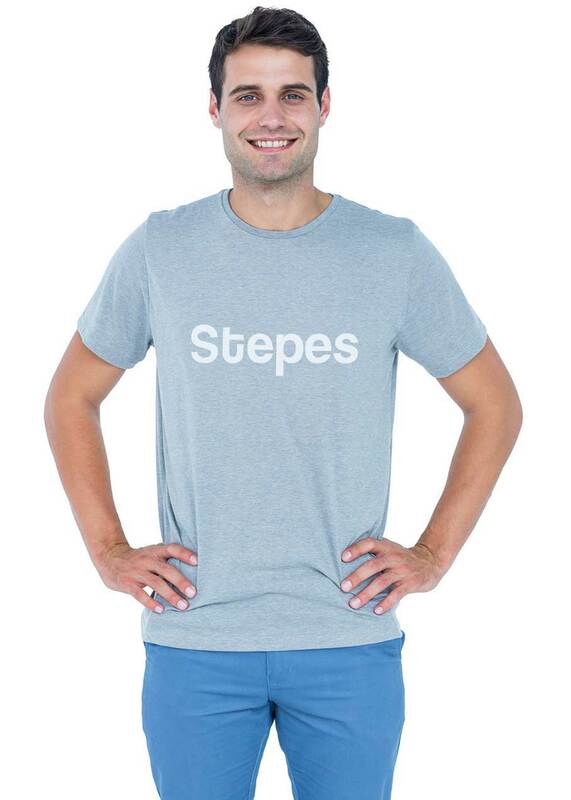 Stepes supports public interest translation for government and international institutions. Whether it’s local legislation, briefings documents, public records, or international investigations, Stepes has the experience and processes in place to provide multilingual documentation that best serves an increasingly diverse constituency. Our legal subject matter experts (SMEs) are all over the world translating in-country the legislation, rules and regulations, and other documentation that you need to operate internationally or govern a diverse citizenry. Businesses going global need to take precautions to ensure that their intellectual property is well protected from international competitors. 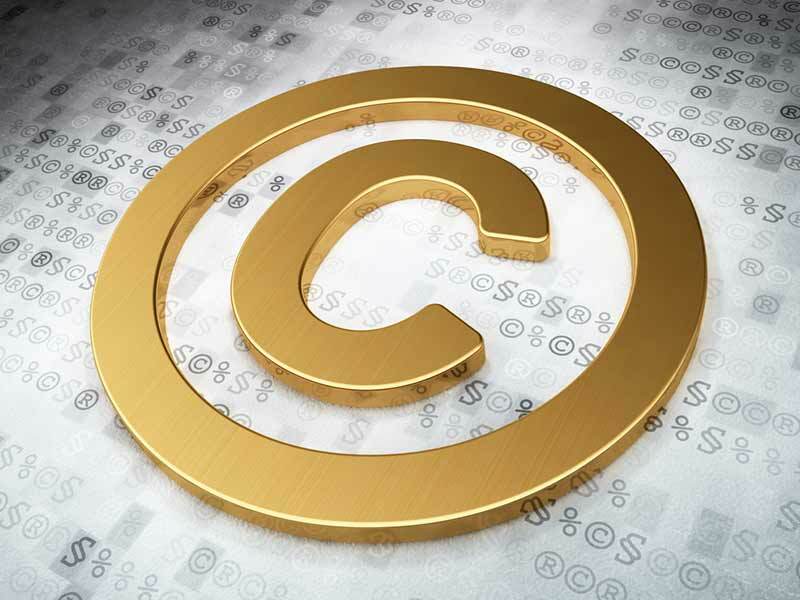 Stepes has legal specialists stationed around the world to translate any intellectual property documents, whether that be patent applications, copyright and trademark filings, or even litigation filings. Stepes not only helps businesses enter new markets but also ensures that your business is legally protected wherever you go. In law, one’s choice of words can make all the difference. That is why Stepes leverages TermWiki, the largest cloud-based terminology management system in the world. 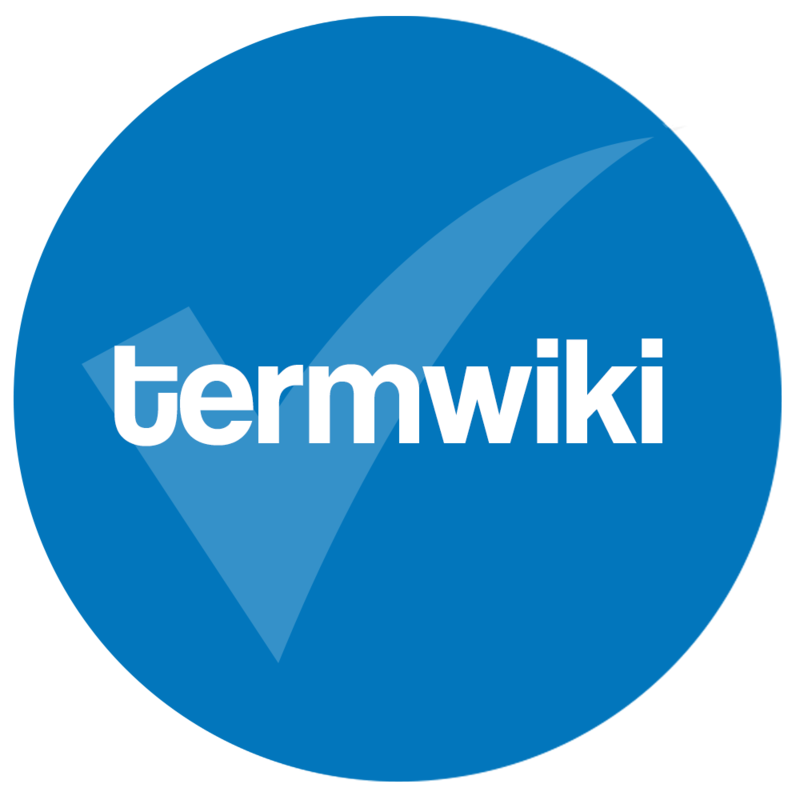 TermWiki allows translators to tag and save translations of key terms, phrases, and names. TermWiki catalogues hundreds and thousands of legal words and terms to be accurately defined and translated in 100+ languages in a cost effective and efficient manner. Need help with your legal translation?